Around the world, Smart Phones are revolutionizing the way people interact with one another. Although Smart phones bring many conveniences to people, their use may also be having a major impact on how people interact with one another, posing a significant challenge to the art of face-to-face interaction and society's accepted rules of politeness. 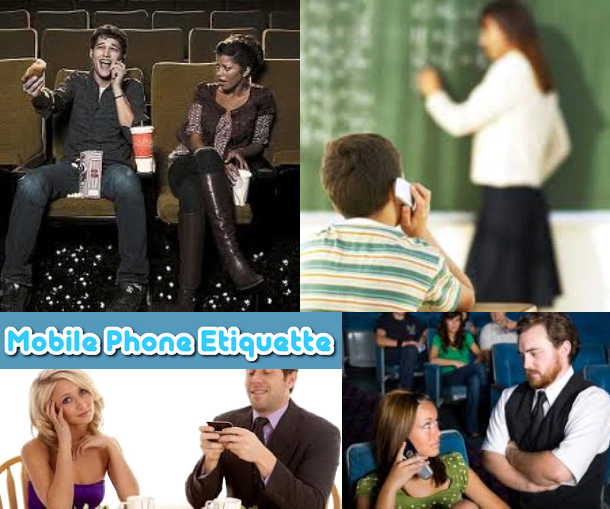 Watch the videos, listen to the audio file then do the accompanying tasks to discover the extent of your mobile phone manners. First watch and listen to Jerry Seinfeld discuss mobile phone etiquette then complete Tasks A1 and A2. 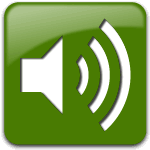 Next, listen to the following audio file as many times as you like and complete Tasks B1 and B2. 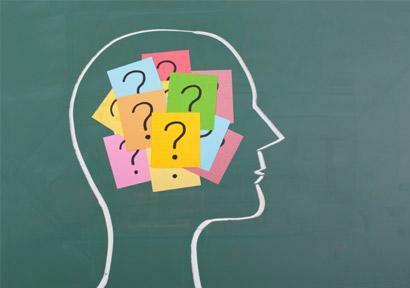 Then, watch the second video as many times as you like and complete Task C.
After that, complete as many of the revision activities and games in Task D as you like. Finally, watch and listen to the videos and the audio file at least one or two more times for revision and consolidation. Task B1: Where are your mobile phone manners? Listen to the audio file as many times as you like. Then complete the speaker's sentences by clicking the words in the correct order.